Please note all equipment hire is by appointment only. All bookings must be made via email. No booking reference number means no booking. We offer a full delivery and set up service if required. Please email for a quote for this. We are one of the only equipment hire companies that operate on a Sunday so you do not have to battle the traffic to return the equipment on a Monday morning. Our flexible service means that you can pick up and drop off after hours if you do wish to. There’s always someone able supply you speakers and sound equipment and projection equipment at our storage facility. 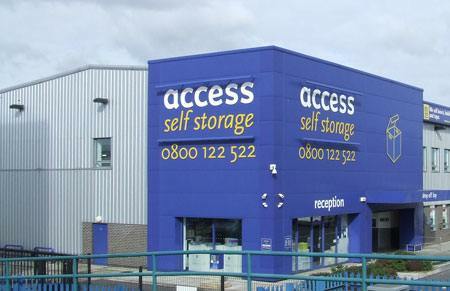 Upon returning them access has a member of staff that will be happy to help you return the equipment.